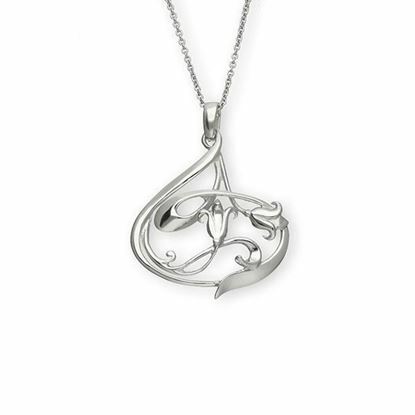 An elegant Sterling Silver pendant from our Art Nouveau collection featuring a flowing floral design. 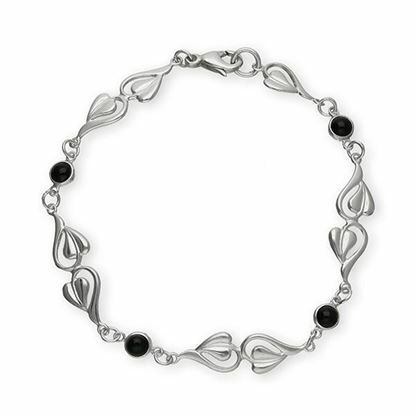 A dainty Sterling Silver bracelet featuring the Art Nouvea leaf design, crafted in Sterling Silver and complemented with Black Onyx stones. 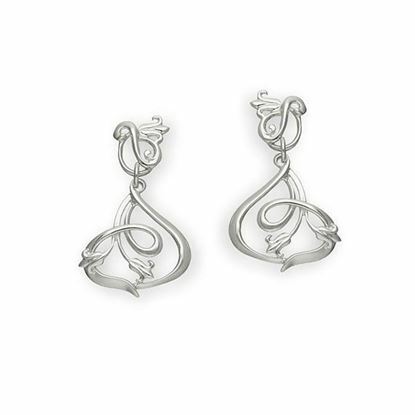 Elegant drop earrings, offered in Sterling Silver with a flowing stylish design. 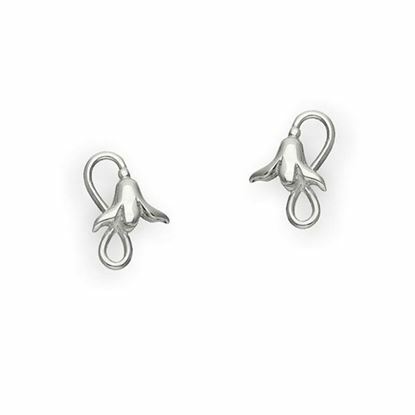 Delicate stud earrings, crafted in Sterling Silver with a simple floral design. 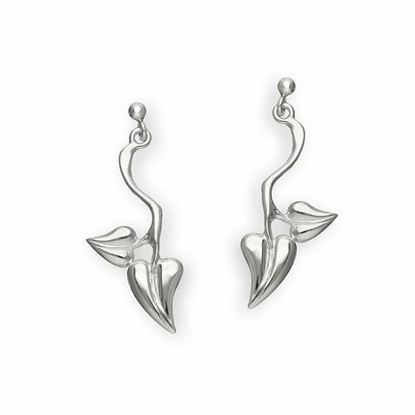 Long drop earrings in a stylish design available in Sterling Silver. 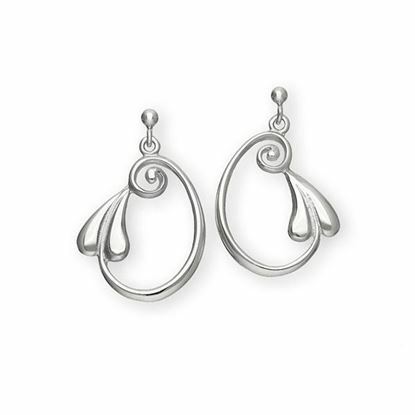 Sophisticated drop earrings featuring a flowing floral design available in Sterling Silver. 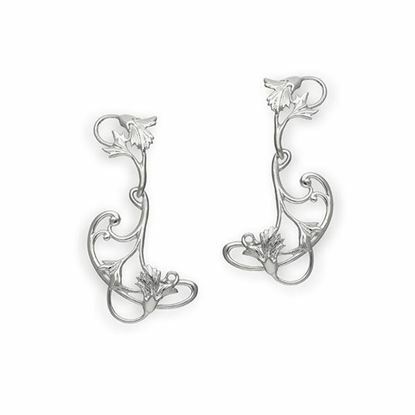 Dainty stud earrings crafted in Sterling Silver with an elegant floral design. 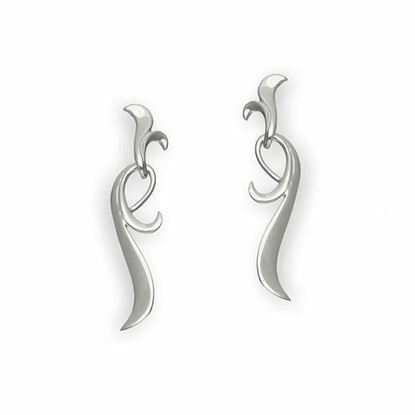 Attractive long drop earrings, crafted in a highly polished Sterling Silver finish. 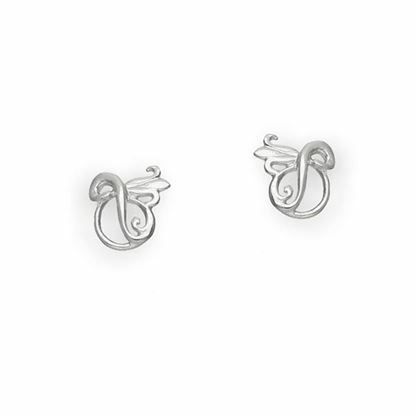 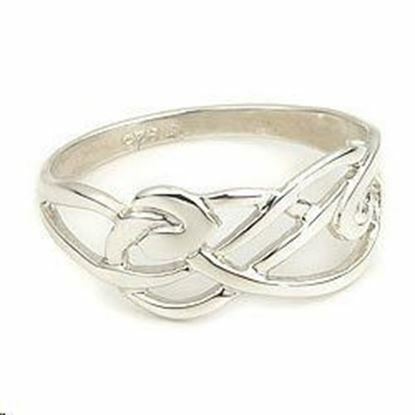 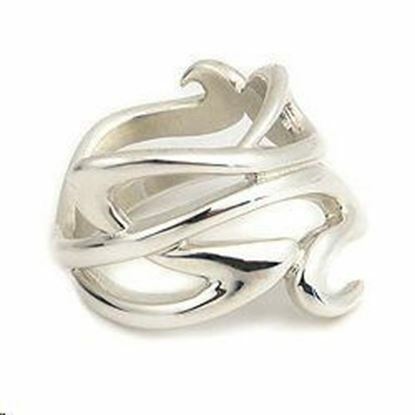 Stylish Sterling Silver drops in an elegant flowing design. 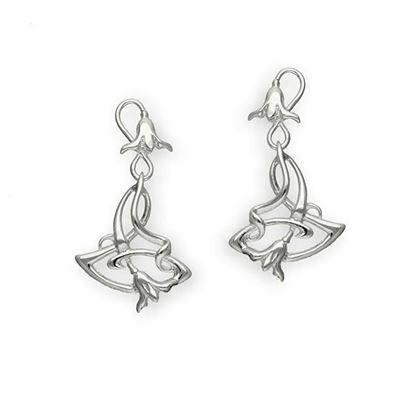 Pretty drop earrings available in Sterling Silver with a dainty leaf design. 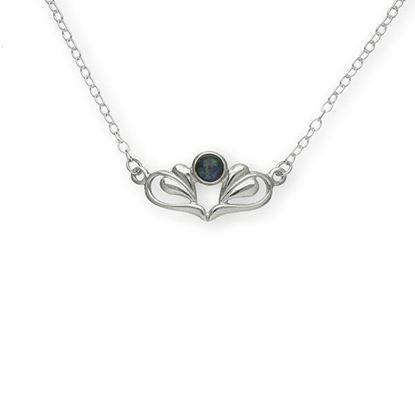 A delicate Sterling Silver designed necklet, featuring the Art Nouveau leaf design and set with a vibrant Opal Triplet stone. 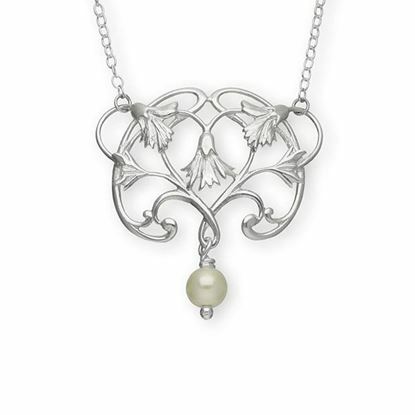 An elegant Sterling Silver necklet, with an intricate pattern from our Art Nouveau collection, with a pearl dropper. 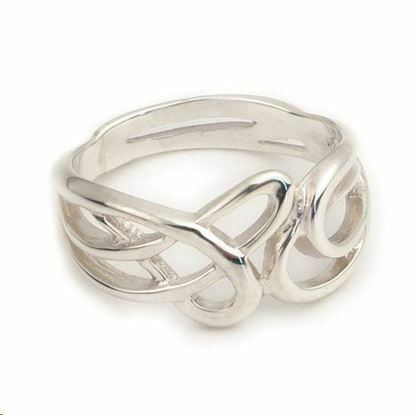 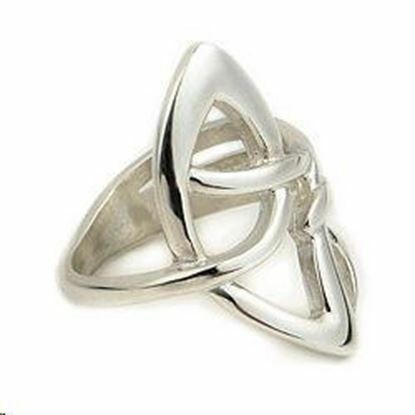 This beautiful ring is inspired by Art Nouveau which was at its height during the late 1890's and early 1900's. 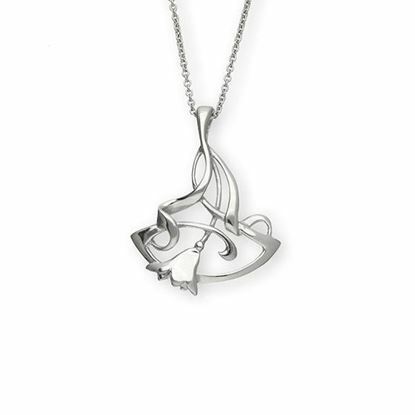 Jewellery of this time was heavily based around organic forms and shows exceptional beauty.